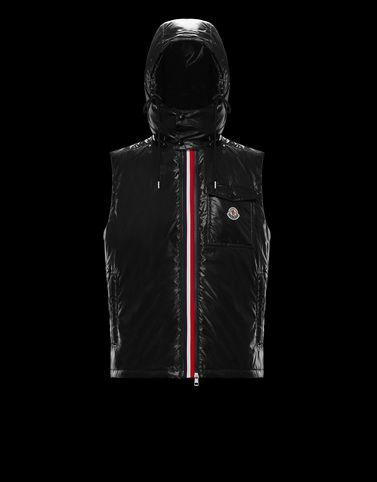 Moncler presents a new image with the Lierne. This smooth vest with a very lightweight down coefficient, focuses on graphic details and design features to bring out its full personality. The iconic laqué fabric combined with the two-way tricolour zipper make this jacket destined to become a timeless classic.